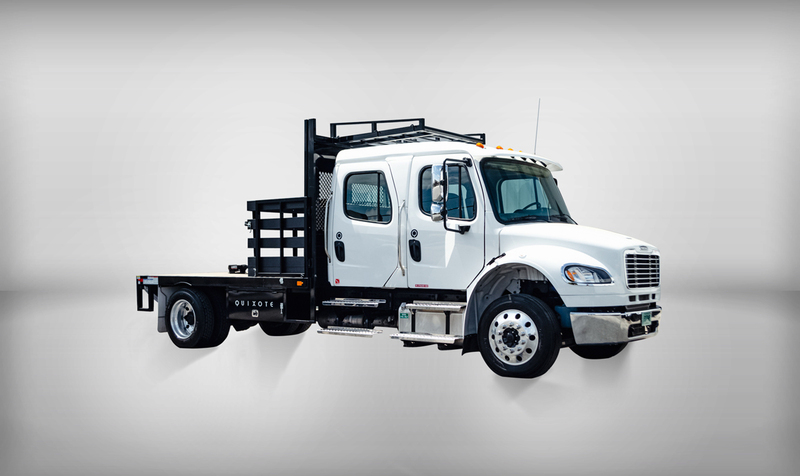 Freightliner gets the job done right. We are excited to offer these new aerodynamic trucks that offer fuel-saving technology and more. These custom stake beds are available in both a crew cab and extended cab.